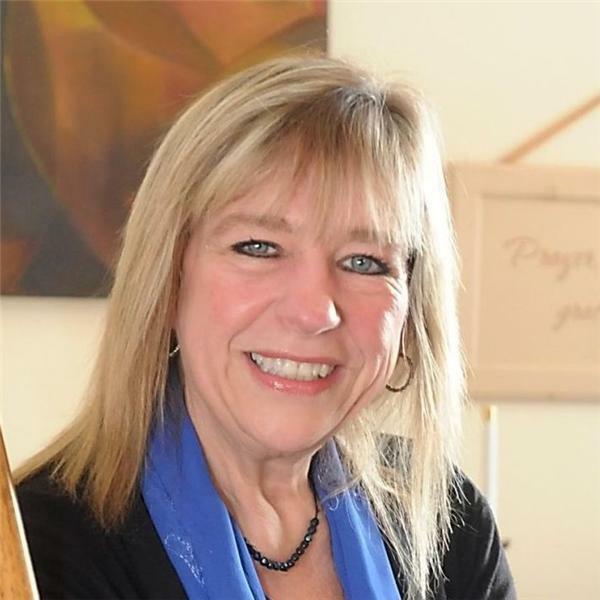 We invite you to join us on the Pure Hope Show on Tuesday, April 30th LIVE at 7:00 p.m. We will have Nancy Byrne who is the Author of "Choices", a cutting edge book that brings empowering "Choices" back into your life. In her book Nancy helps readers to transcend the limits of common thought into empowering thoughts. She will talk about how we must listen to our inner wisdom and guidance from our souls, rather than the mindless chatter of everyone around us. She was a Featured Author at the Louise Hay, "I Can Do It Conference" in Denver, CO., in April of 2015 and "Choices" was not only the Number One Best Seller of the New Releases, they also ran out of copies at the conference. Come join us on this positive and empowering program on April 30th and feel ignited to take charge of your LIFE. If you would like to join us on the program with a comment or a question please call 213-559-2974 press the number one and you will be on the program with us LIVE! As always I can guarantee you that if you listen to this program it will change your life! For other programs please go to our archives at www.hopeinterfaithcenter.com Blessings and Happy Easter. Pure Hope #65: Welcome to Full Disclosure of Our Star Family!